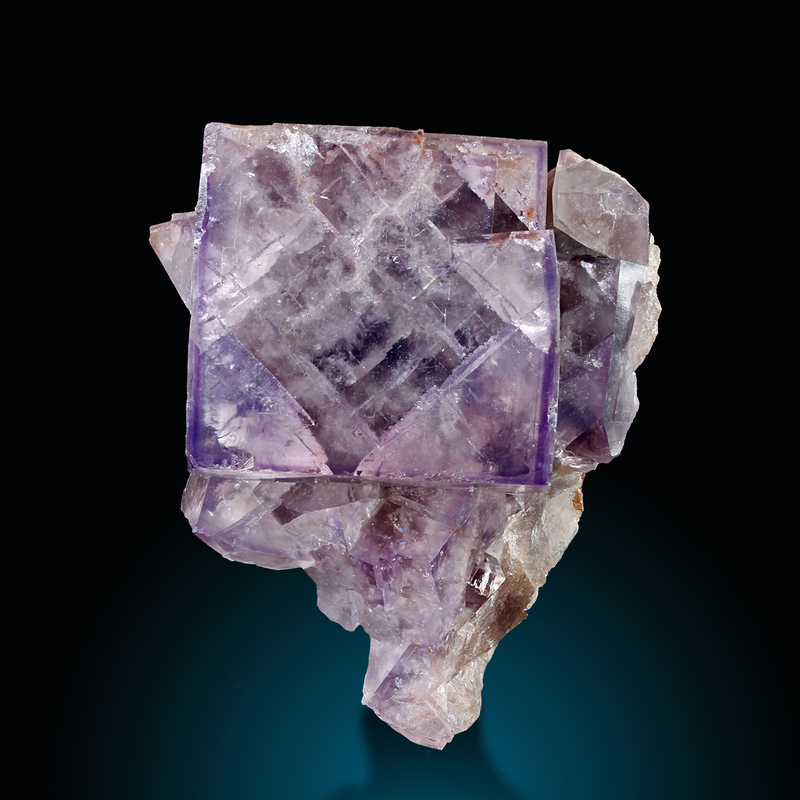 The mine was originally developed in the early 19th century for lead and fluorite, finally closed in 1931. So this is really an old UK classic. 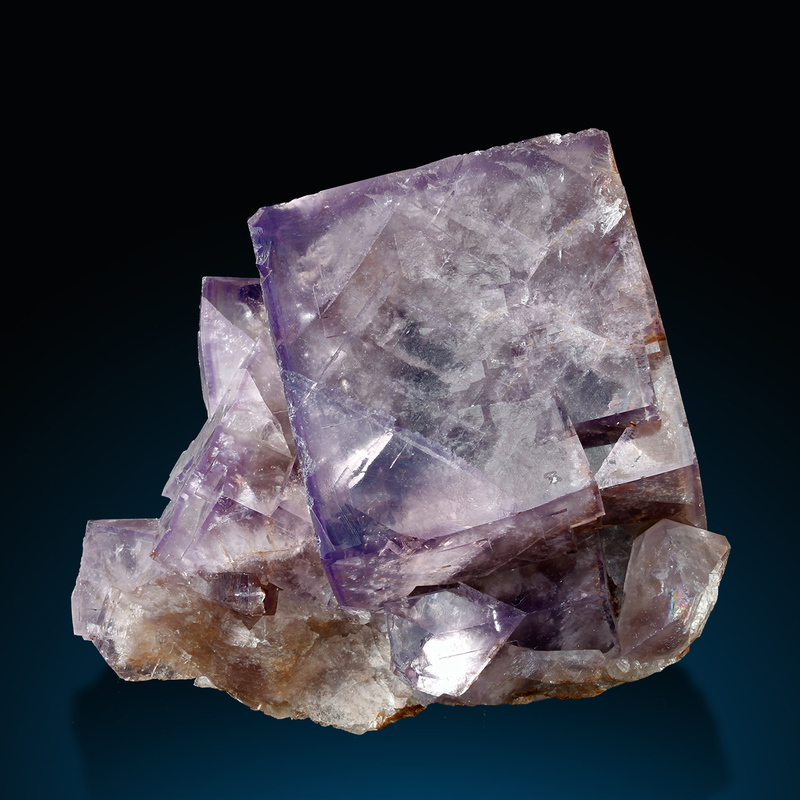 The specimen shows a large main crystal with purple concentration along the edges and lustrous faces. The assemble is really good, although it is not completely undamaged it reprsents this famous locality in a very good way.